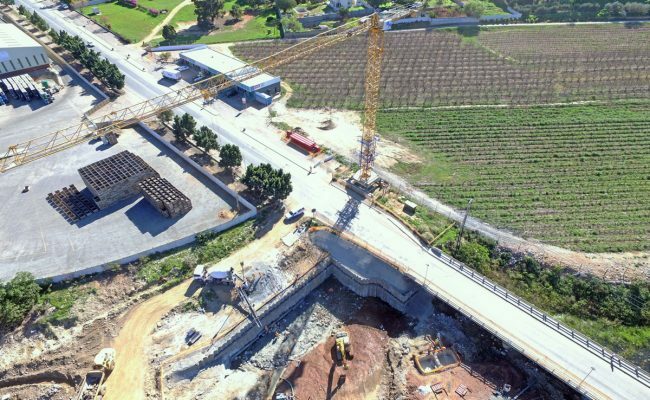 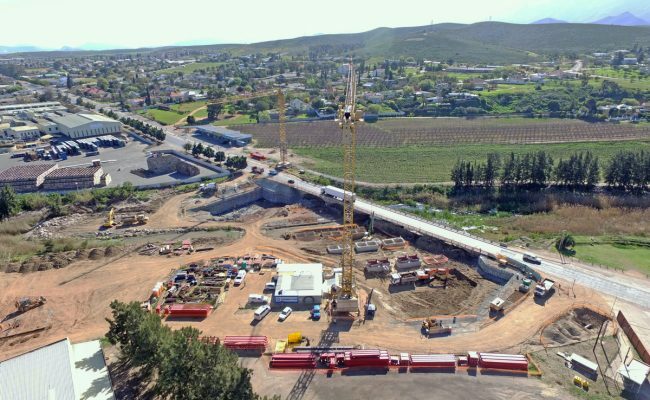 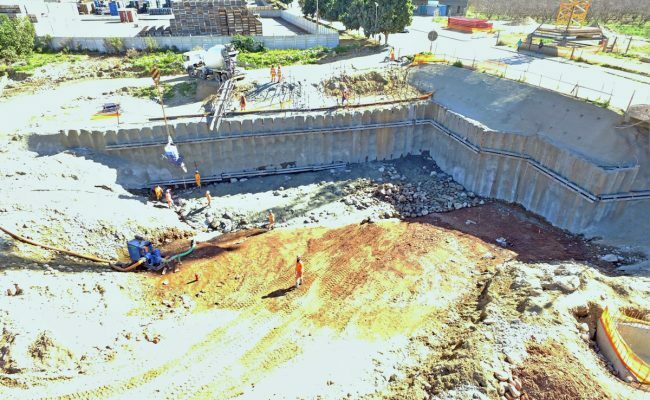 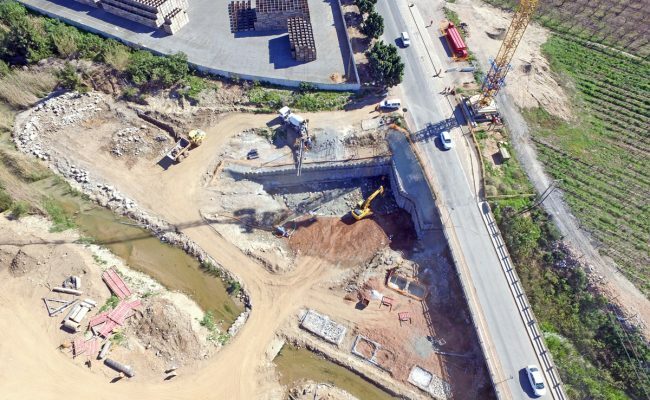 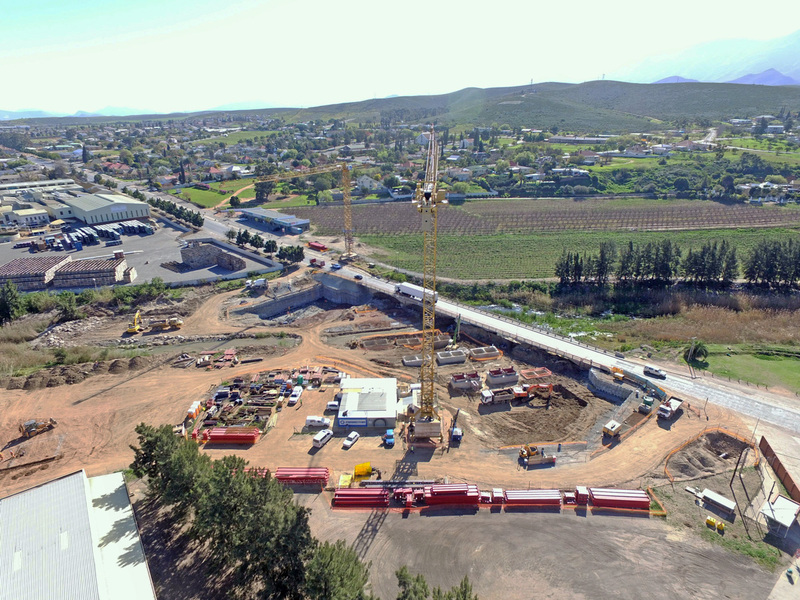 The contract required the upgrading of three bridges along the TR31 road between Ashton and Montagu in the Western Cape. 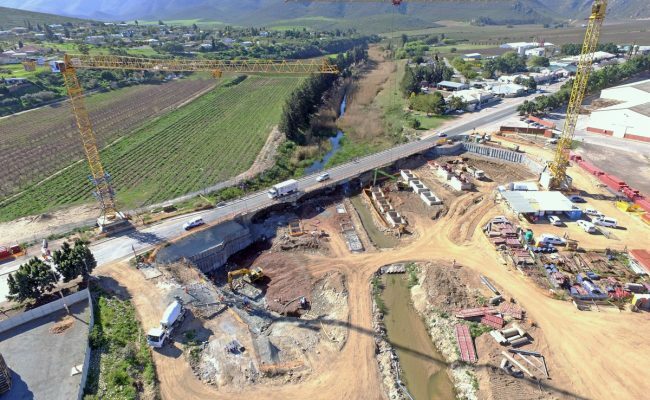 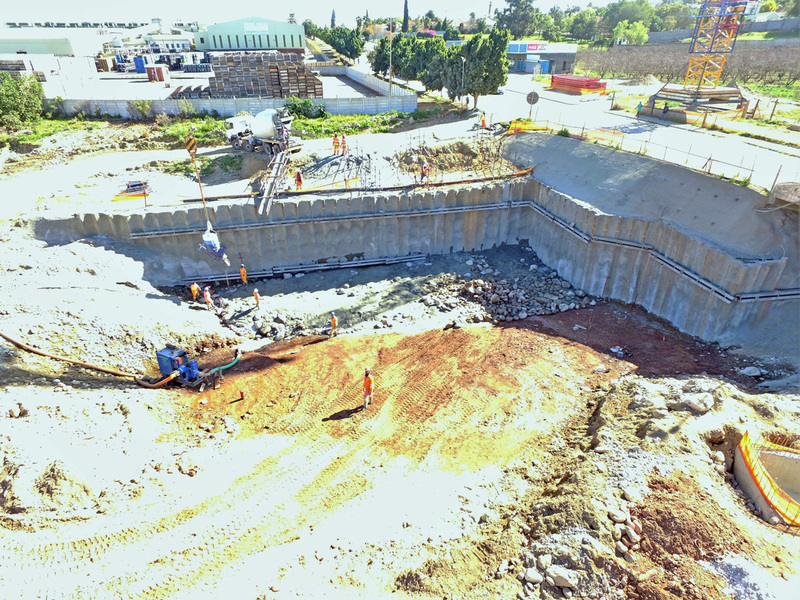 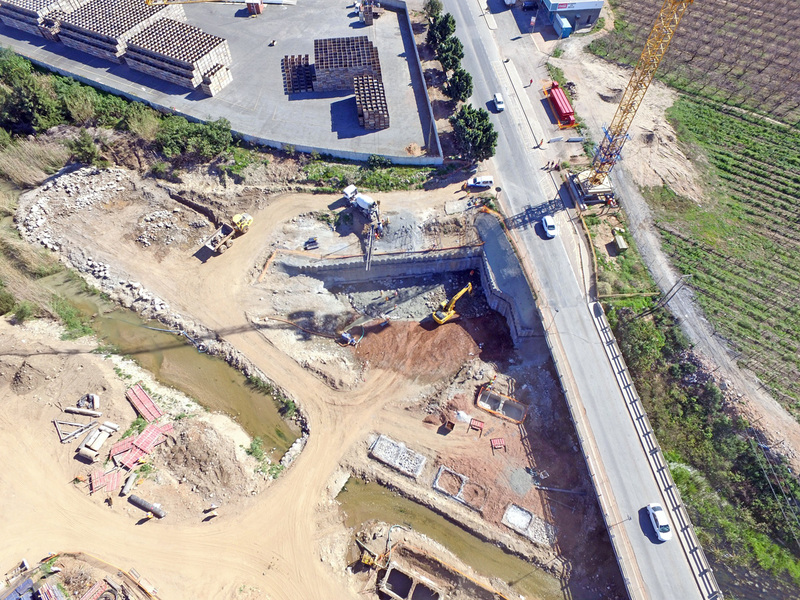 Fairbrother was commissioned to provide a design and supply solution for the temporary lateral support for the excavations of the new bridge abutments & piers. 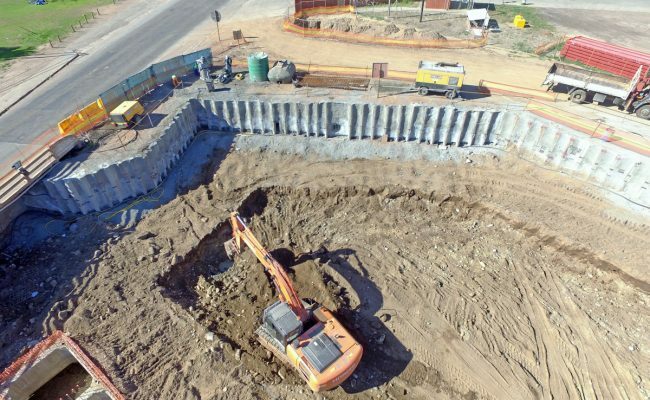 The solution was to install 240mm diameter soldier piles at 1m spacing through the cobbles & boulders and into the bedrock. 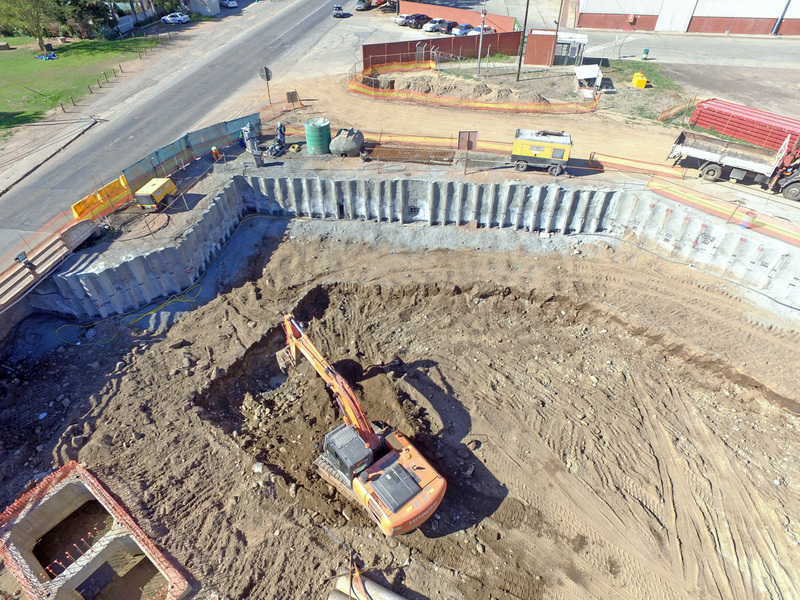 The piles were restrained using whalers & self-drill nails with shotcrete infill panels. 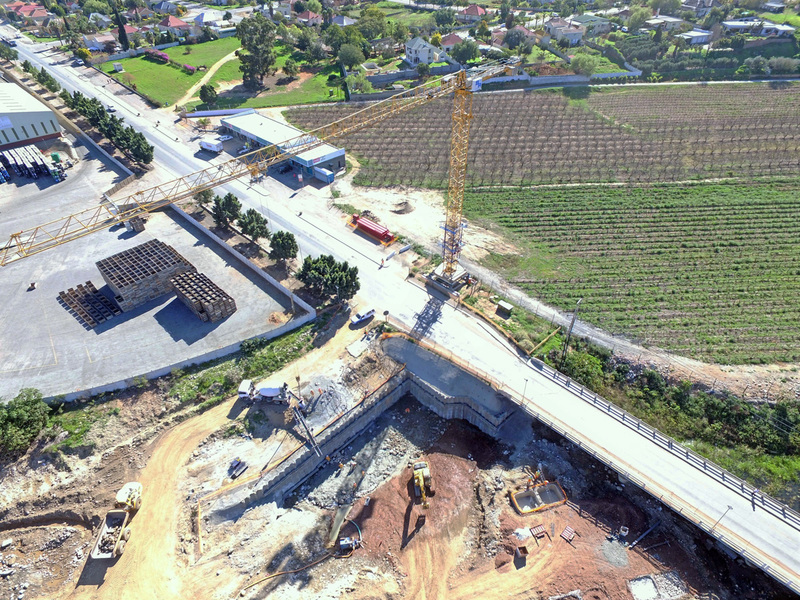 In total 1400m² of lateral support was installed. 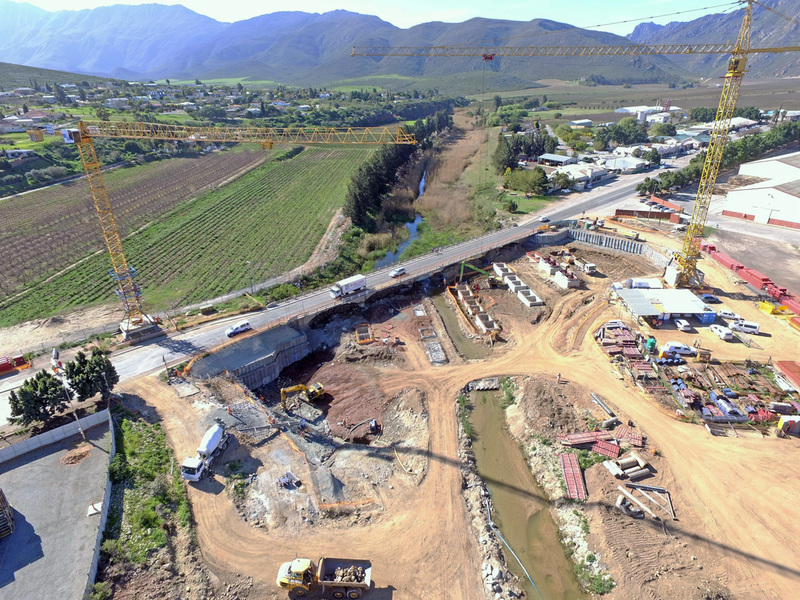 Fairbrother also assisted with the dewatering of some of the bridge foundations.